Sara & Craig | Engaged! I met Sara and Craig on a Wednesday and photographed their southern and glamorous proposal on Thursday! How sweet is that? We were all down in Key West for a mutual friend’s surprise birthday party, and little did we know Sara would also be getting a surprise of her own! This sweet couple is from Virginia and ended up on the same sunset catamaran cruise that Sean and I were on. Craig didn’t have to ask me twice to take photos of the big moment! Sean even took a video of the proposal too which is adorable … check it out below! Congratulations to the future Mr. and Mrs. Whittaker! Happy wedding planning! 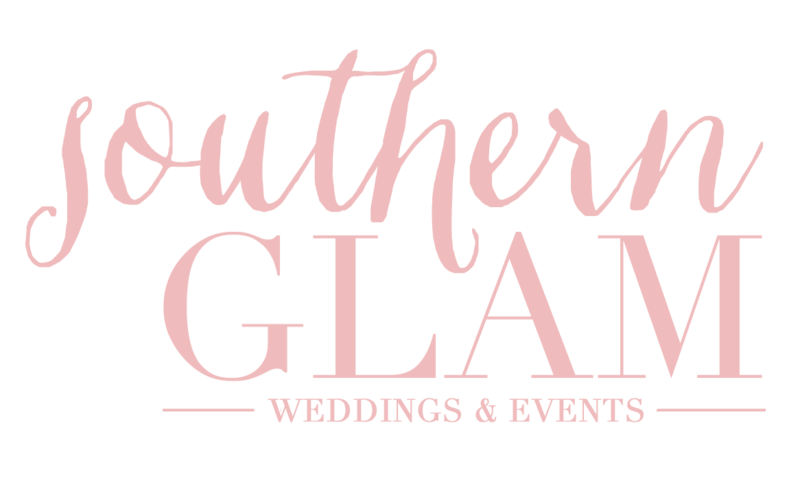 ← Bringing Southern Glam to Washington D.C.